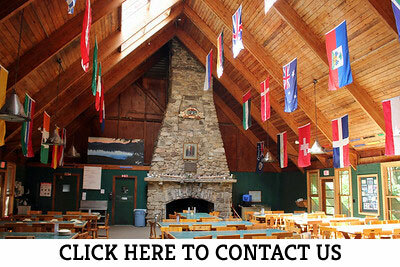 Pok-O-MacCready Outdoor Education Center has been serving school and other youth groups for over 50 years. With four main subject areas, Teambuilding, Natural Science, Living History, and Wilderness Adventure, we have over 35 activities to choose from. Teachers can work with the Program Director to create a custom schedule that meets the individual needs and goals of each group. For a list of all programs offered, click HERE. 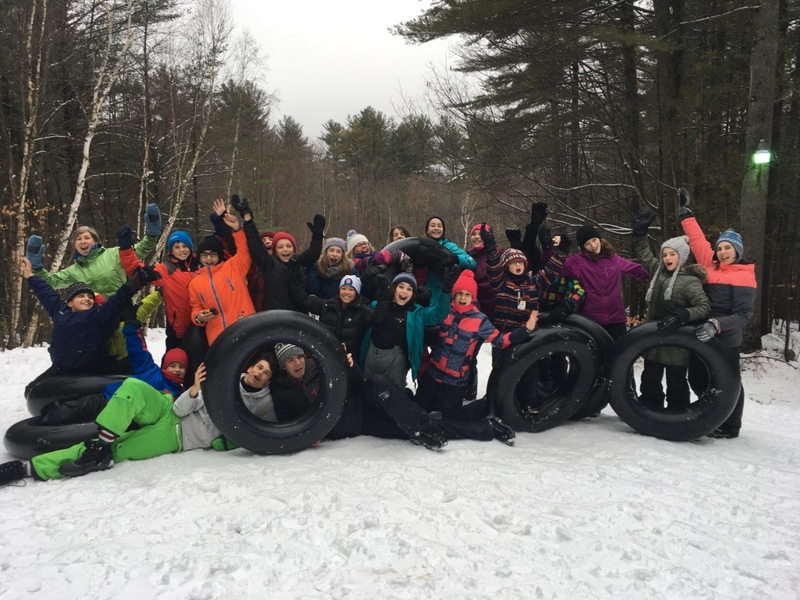 Pok-O-MacCready Outdoor Education Center requires a chaperone-to-student ratio of no less than 1:10. Therefore, we waive all fees for one adult for every ten students a group brings. Groups staying overnight may bring an additional chaperone at no cost for every night they spend at The Outdoor Education Center. Canadian Rates are set on the day the group books using the Universal Currency Converter located at www.xe.com/ucc. Pok-O store prices are updated regularly to reflect current rates. 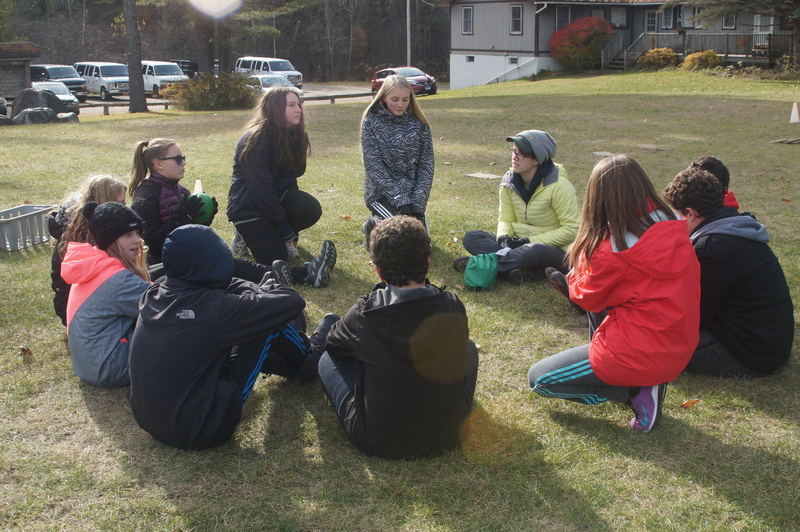 Pok-O-MacCready Outdoor Education Center is listed as a presenter for all six BOCES in the Capital Region of New York State. Schools may seek reimbursement for up to 50% of their trip cost through their respective district. Contact the Director by email to reserve dates for your trip. Fill out and return (preferably by email) Billing and Scheduling Information Form. After receiving the Billing and Scheduling Information Form, the director will email you an Invoice and Contract. The 25% deposit indicated on the Invoice and Contract is due no later than two months prior to the start of your trip. Upon receiving your deposit and signed Invoice and Contract, the director will e-mail a proposed schedule for your review. We aim to help your planning go smoothly.